The work at the Boheka primary school in Kenya is almost complete (see updated pictures). 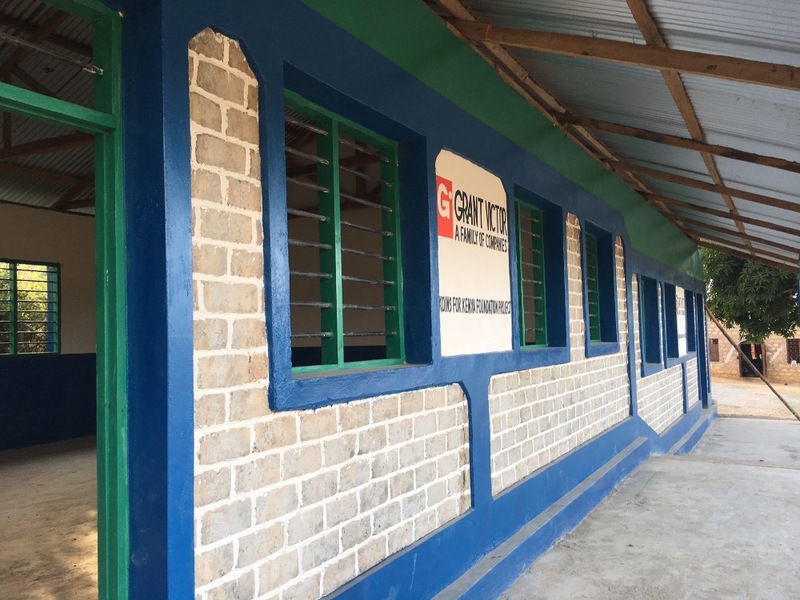 The children are so excited to be able to use the new classrooms and toilet facilities. We are beginning our planning for the 2016 trip and will once again be soliciting support from all of you.